Finally some free time in my hands, yay. It was a good chance to play around with my blog a bit, so I have a new look. I think it is much better than the previous one. Still I plan to spice it up a bit more in the future. But this is not the main reason why I am making this post. After reading all your lovely posts my wishlist started growing and growing so I got me some new nail polishes. I have so many plans for these polishes ufufufufu. 1. I am a shopaholic. There are times that I shop to the death although recently I have cut down a lot thank goodness, because my finances have been suffering all these years. 2. I love learning new languages. So far I can speak English, Italian, German, Japanese and Greek of course but I wish I had the time to study more. 3. I hate housework. And when we say hate, we mean hate. Ironing, launry, you name it, I hate it. But thank goodness my husband is a sweetie and we share the housework between us so I manage somehow. 4. Whenever I get the chance I love to pop on a plane and travel around. My favourite destinations are London and Tokyo but I love discovering new places too. 5. My favourite colour is purple and I am not afraid to show it. Anything purple attracts me in a second. Even my house and most of my clothes and accessories are purple. Wow this was one long post. Yay, I love Mimi, you'll have fun with it! Great haul! 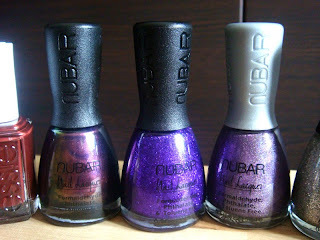 Those Nubars are gorgeous, send them my way after your done if you don't want them =p Hope you have loads of fun playing with them! 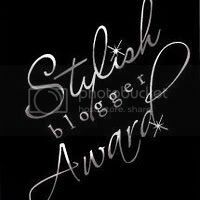 I'm glad you accepted the award, your posts are always fun and interesting! 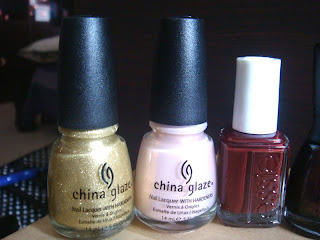 @ gatumi yay, glad you liked them, I can't wait to try them all out. 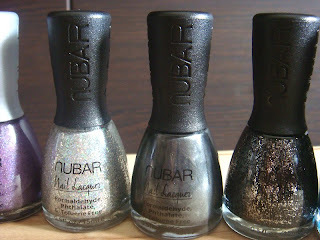 @Asami I wanted to get my hands on some Nubar polishes for quite some time as they are not sold here. I agree with you, I like reading random facts about the lovely people who write the blogs I follow too. 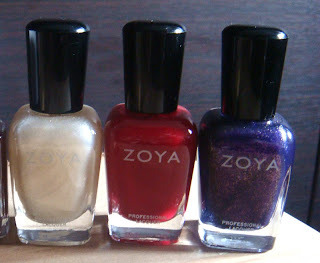 @Ashley A. yayyy, I am so excited to try it out, the colour looks so much better than the photos. @'Chelle *giggles* okies, if there is any left when I'm done with them. I have so many ideas what to do with them but let's see how they come out. Thank you so much, you are always so kind.